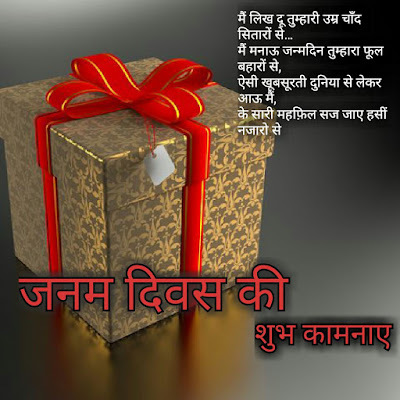 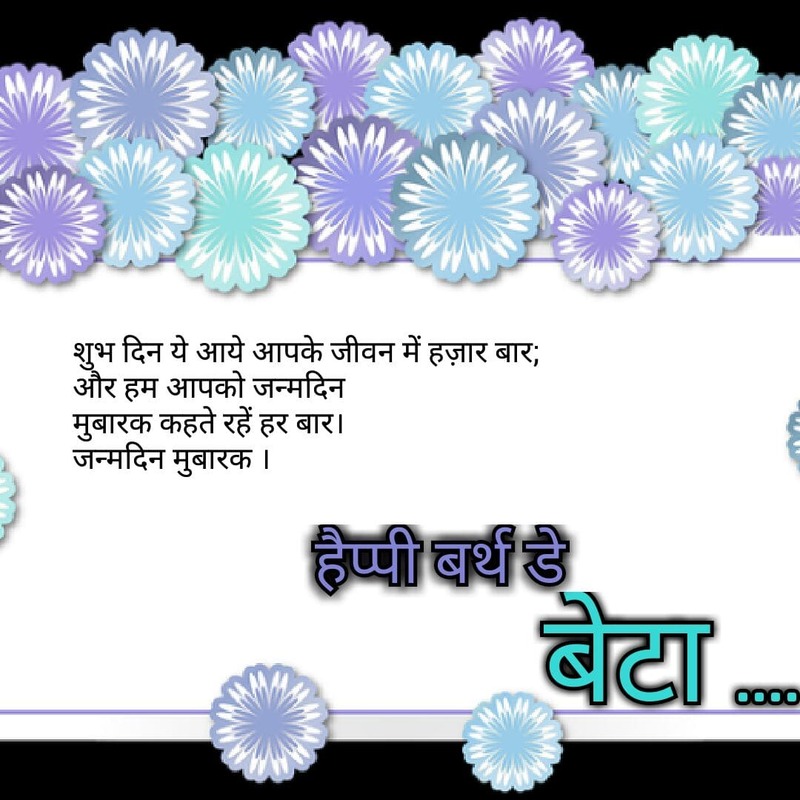 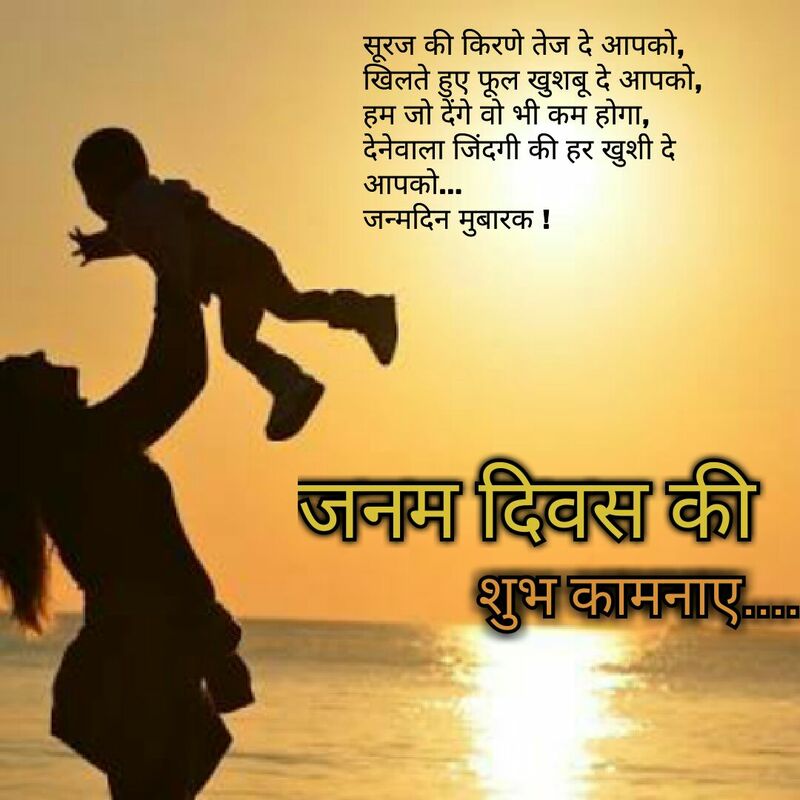 Happy Birthday Wishes In Hindi , Best Collection of Birthday wishes for son and Quotes . 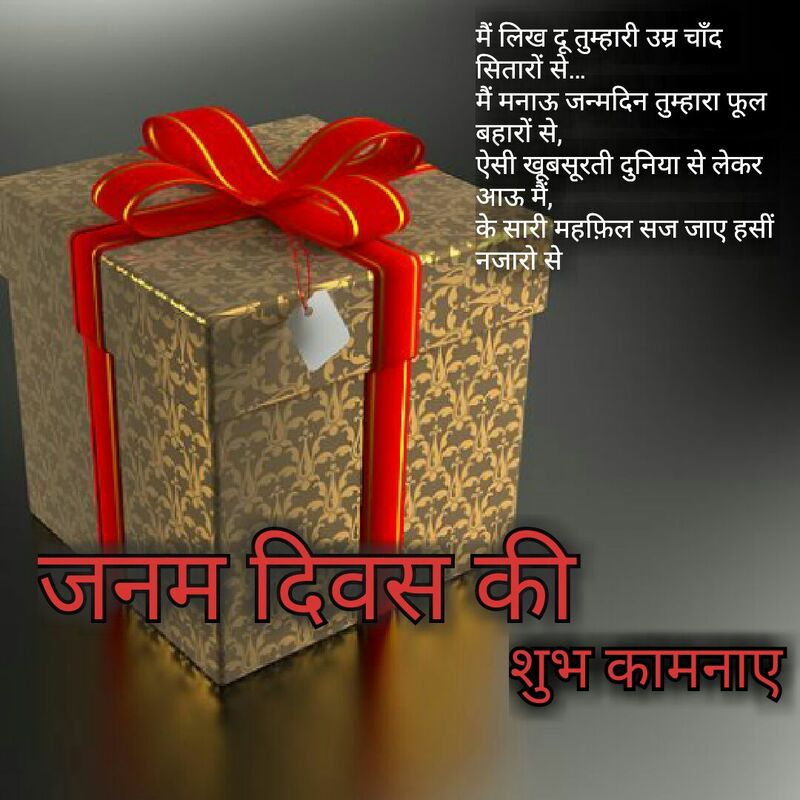 Wish your love one with the best collection of Happy birthday messages. 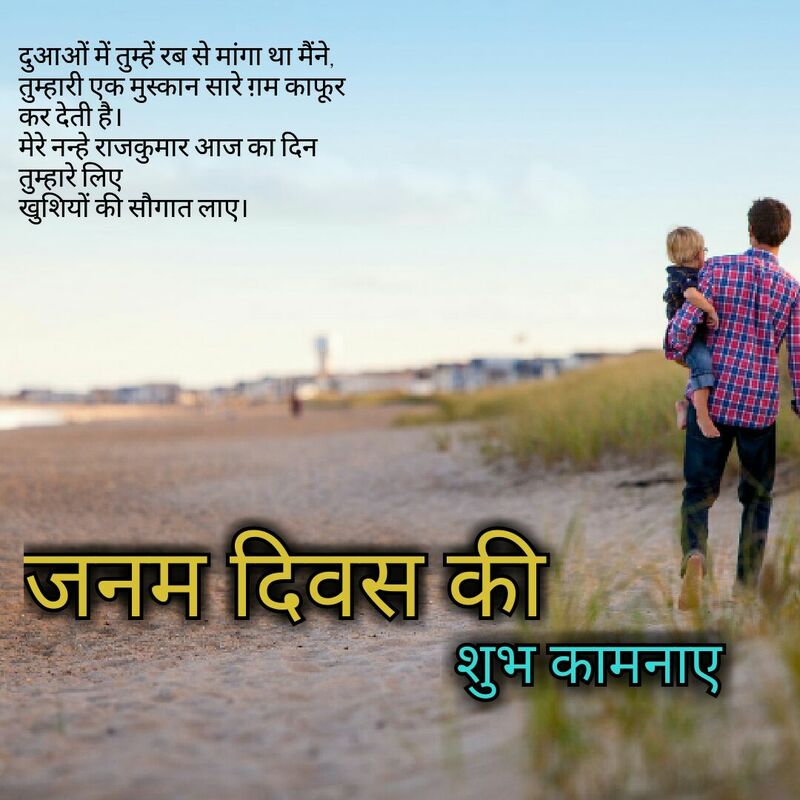 ख़ूब ख़ुश* रहे,बस आप यूँही हँसते रहे.